Works flawlessly. The adapter (PCE164P-N03) provides reliable Gen2 signaling. Had trouble initially due to poor PSU used (some old I-BOX 400W PSU). 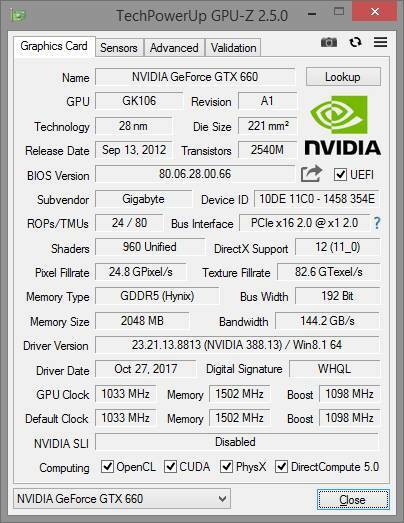 Symptoms were: crashing NVIDIA driver, weird sounds coming from GPU upon running graphics-intensive workloads (Furmark), disappearing Nvidia card in Device Manager. 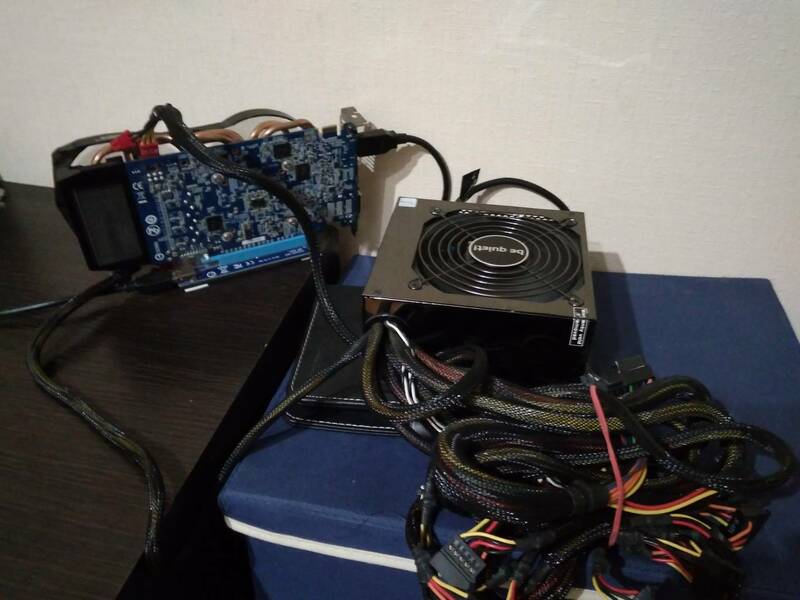 Turned out that PSU couldn't deliver the promised 19A on its single +12V line. 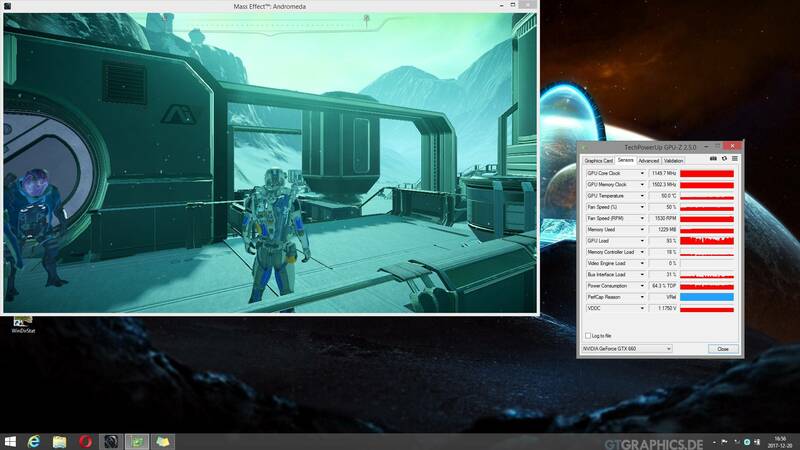 I managed to run it with GPU downclocked and undervolted, but that one evening running Mass Effect killed it. Luckily it didn’t blow up straight into my face 😀 I then plugged in used BeQuiet! BQT E6-600W and got stable setup (finally!). Optimus works great, internal display is accelerated too, though I prefer to play on the monitor connected exclusively to the eGPU. Currently thinking on packing this mess into some small casing. 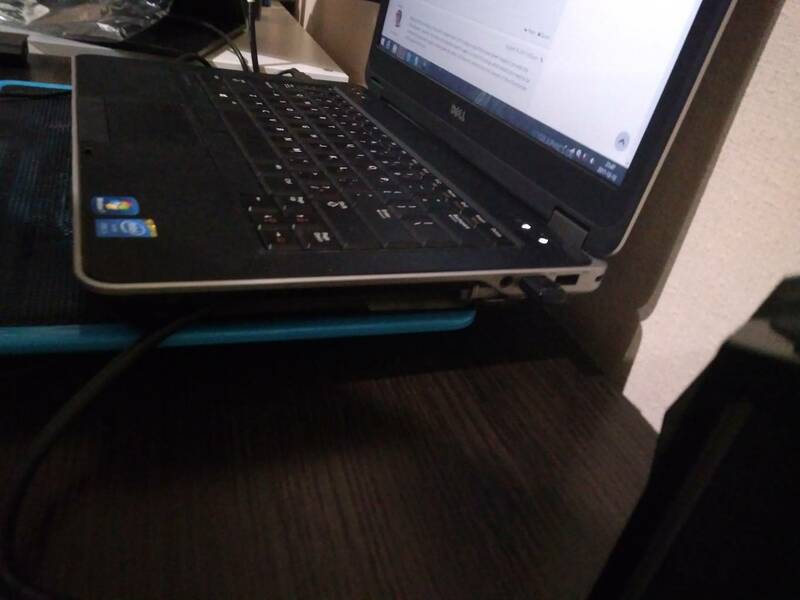 Another thing to consider is buying a spare Dell casing and adjust cable setup (currently the plastic on the back is slightly risen and the cable goes out through empty optical drive bay. If anyone is wondering about building an eGPU with PCE164P-N03 - I'd say go for it 🙂 Best spend $10 ever. Hey, I'm very interested in your build. Could you please reupload the pictures? 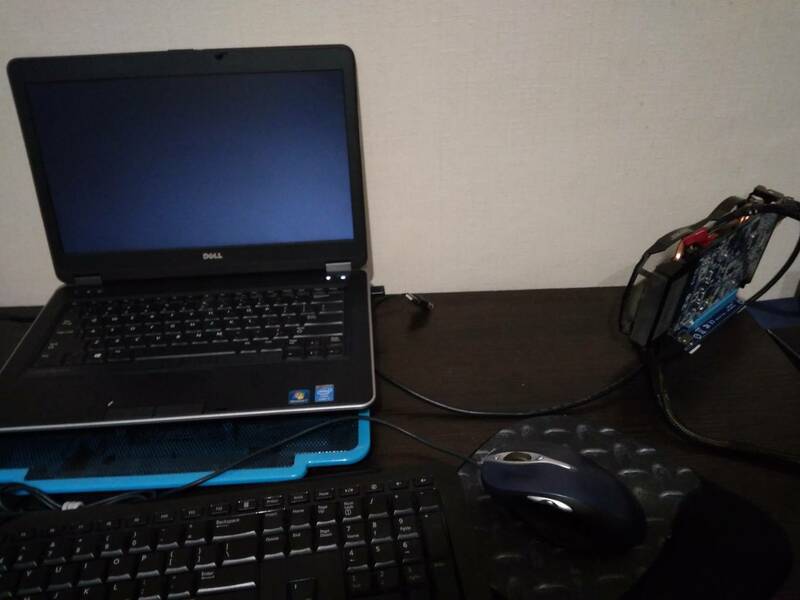 I'm having problems with my Dell Latitude E7440 for egpu recognition. I Will have to make a DSDT to replace, or was it my Notebook have recognized? My problem is like that! 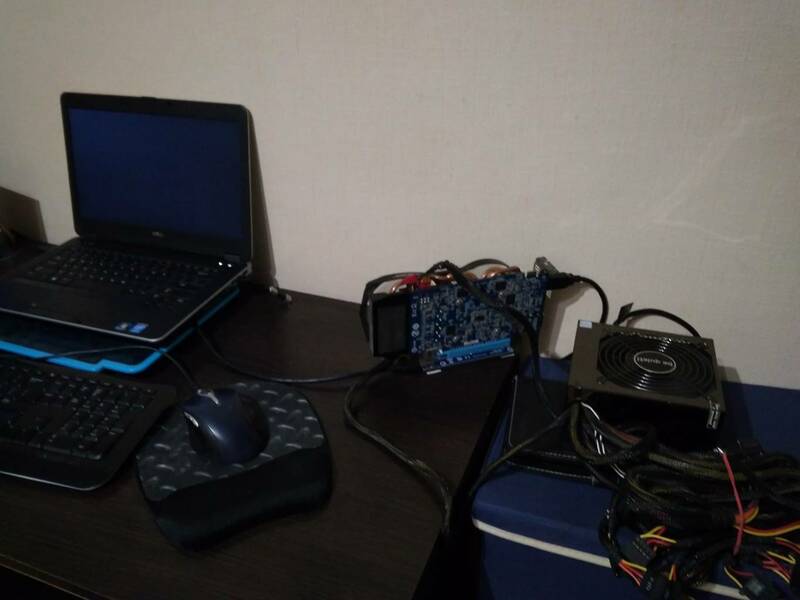 My setup is: Dell 7440 + PCE164P-N03 + GTX650 + PSU 600w. PS: I don't buy a SETUP yet because I'm afraid even buying it and the problem continue. @zykxe, I would like just one picture. Because I've heard a lot about the wwan mPCI-e being whitelist locked. So to which mPCI-e do I have to connect the adapter? I connected the adapter to the mPCIe slot marked red in the picture (it's the one in the upper left corner, positioned horizontally). I spent days trying to troubleshoot the elusive E7440 missing-mPCIe ... did you ever resolve?